it doesn't work at all!!! 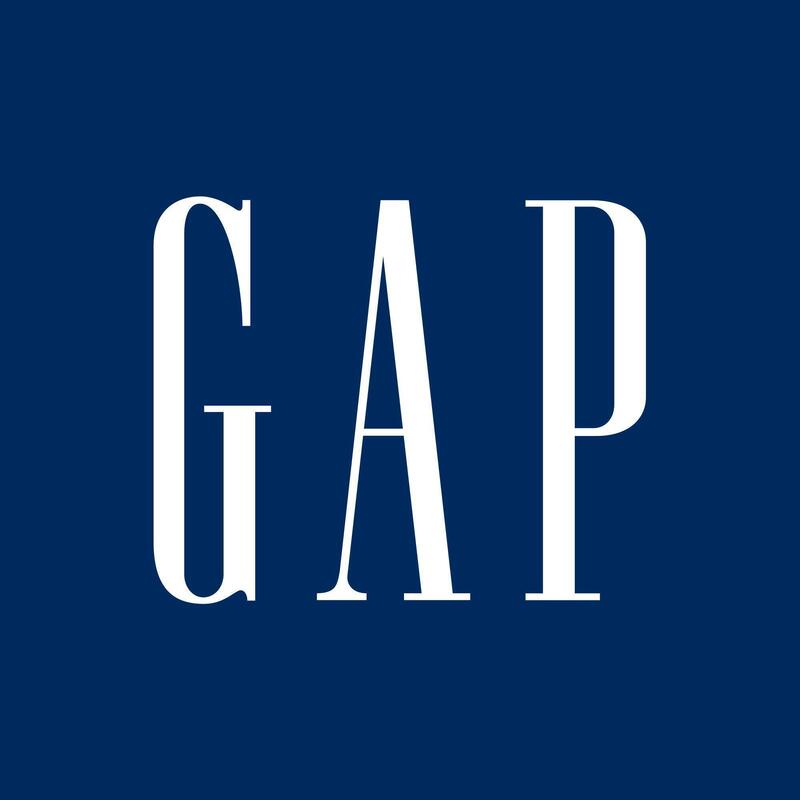 both old navy and gap! not so clear about it. ugh. not working on certain items! only works on items ending in .99.